Don’t let another power outage control your life. With generators installed by the professionals at Sunshine Fuels, the people of Rhode Island no longer have to fear their food spoiling or pipes bursting due to power outage. Storms are a part of the New England legacy, but that doesn’t mean that losing power has to be. 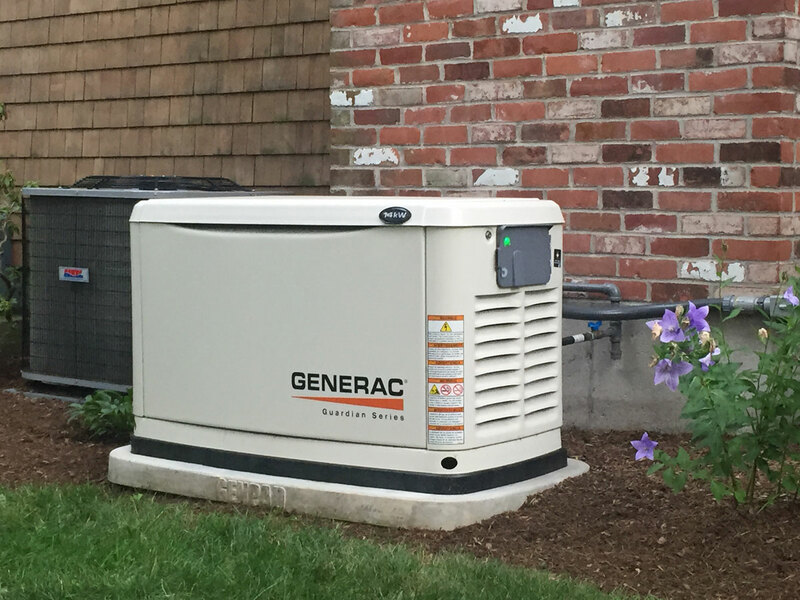 When you have a professional installation of a generator, you can use the appliances you need to make your home functional, such as heat systems, air conditioners, lights, refrigerators, stoves, and more! Sunshine also offers generator service plans. When you have your generator serviced and tuned, coupled with added protection against breakdown, you know you are in good hands. Contact us today to sign up!